Bo Heart and Friends Still Haven't Found from Laila R. on Vimeo. 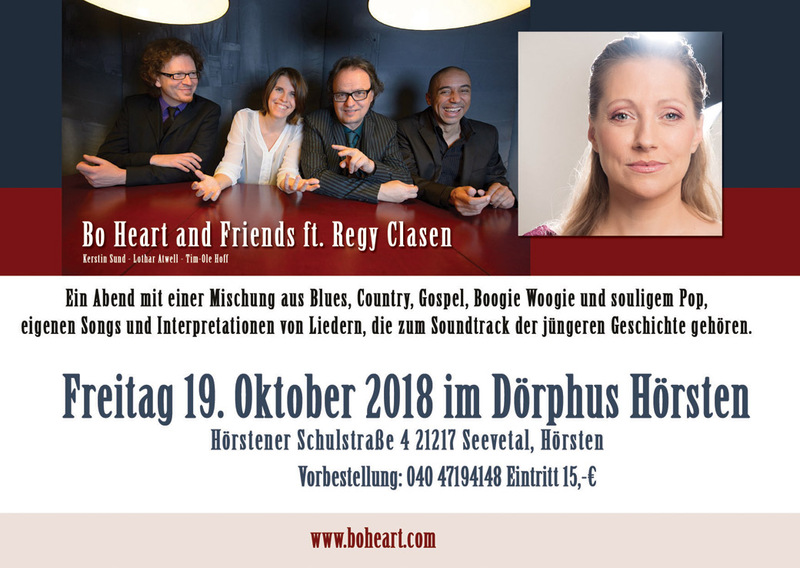 On Friday, 19th October 2018 Bo Heart & Friends will be in Concert at Dörphus-Hörsten once again. This time featuring singer songwriter Regy Clasen. It'll be great! 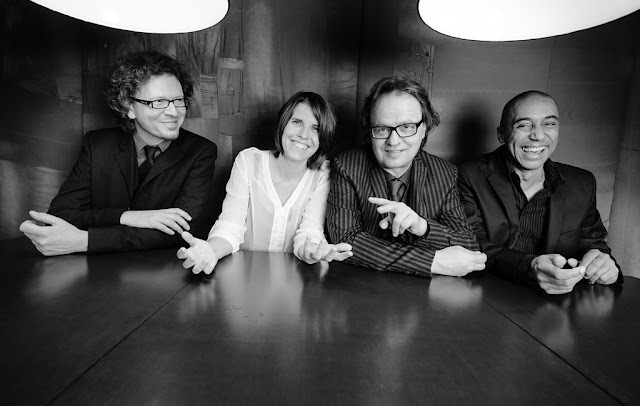 We had a great time on tour with Klaus Lage ending at Merzig. Time flies... feels like we just started. 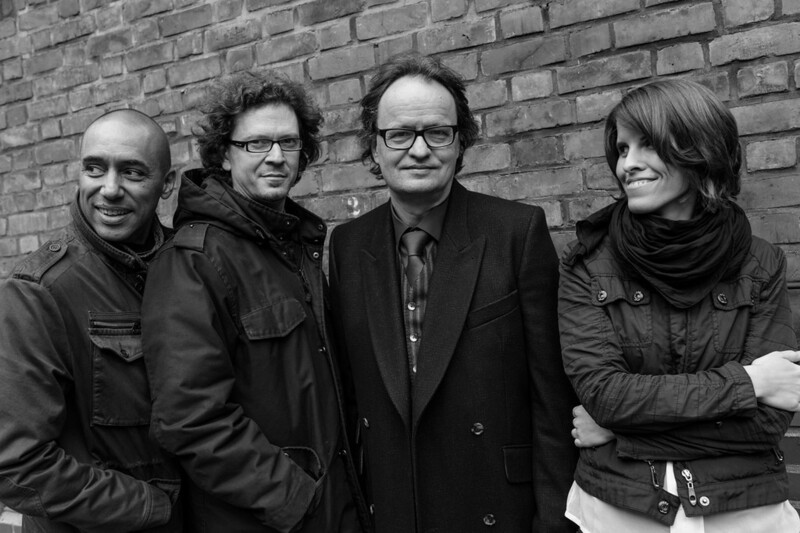 Great News: We going to record a new CD in March! The last Bo Heart record was recorded in 1998. It is time for an update! This is a shout out to my friends at the Duwdney Historic Pub. I took part in a great jam session with the great guys Jerry Adolphe and Dennis Marcenko. I hope to be back some time in the future. Great to play the blues with an Ukrainian Blues Man! Too bad I don't have any pictures or video to prove that I was actually there. 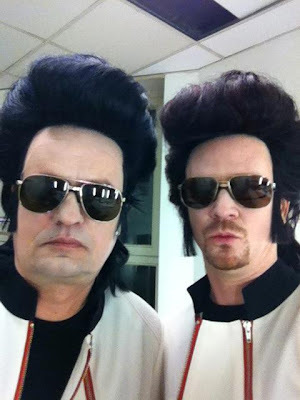 Bo and Tim in costume for "The Right Bullets"